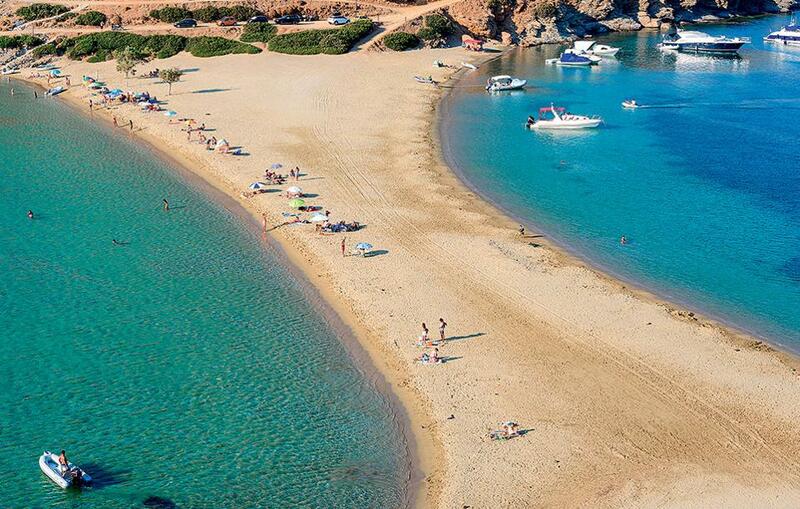 for the new services of Kythnos Bay Hotel. 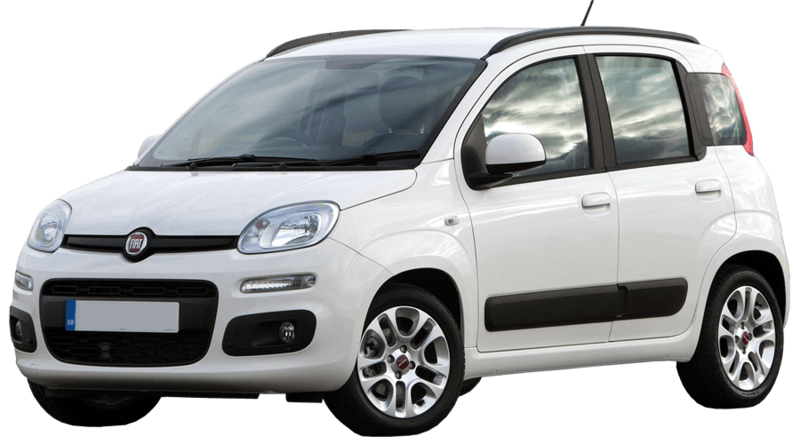 With new car fleet, experienced staff and excellent service, it is one of the most modern and reliable car rental agencies. 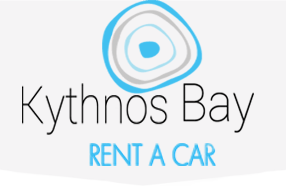 Excellent value for money, immediate response, 24-hour service, quick and easy booking process are some services of Kythnos Bay Rent A Car in Kythnos Island, so you can enjoy the beautiful beaches and the sightseeing on the island. We will be glad to meet you in person! The company's office is located in Loutra, at the Kythnos Bay Hotel, with the ability of delivery and collection of cars throughout Kythnos. We are here to meet your needs and serve you in the best possible way. 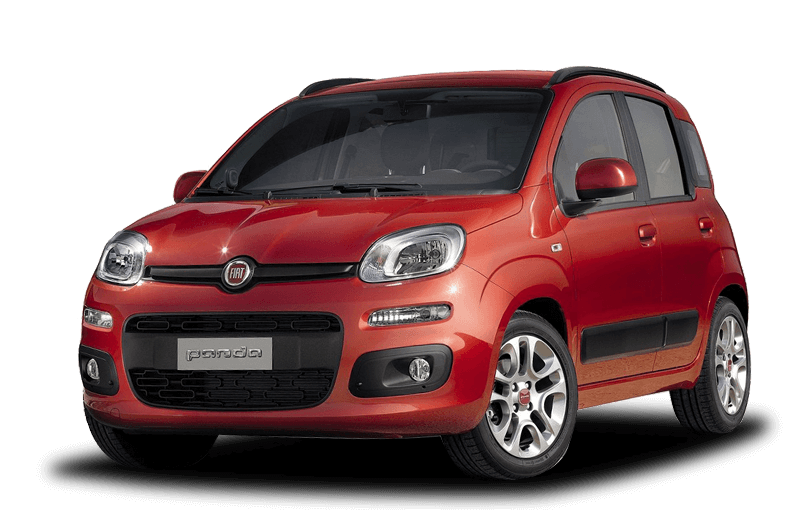 We consider the safety of the drivers as our obligation, which is why all cars in our fleet are new and meet all the maintenance and technical supervision regulations, exactly as specified by the manufacturer.